The proper inspection, maintenance, and care of your household are imperative. There are many things on your list of chores, and one of the most tiring things is certainly your roof. As a resident of the Tulsa area, you are well-aware of the extreme weather that is typical for Oklahoma. It is hard dealing with such factors since they have the ability to create many more problems which may be hard to notice when you don’t know exactly what you’re looking for. Considering the growing number of innovations in the roofing industry, to keep being competitive, a roofier has to follow the trends. 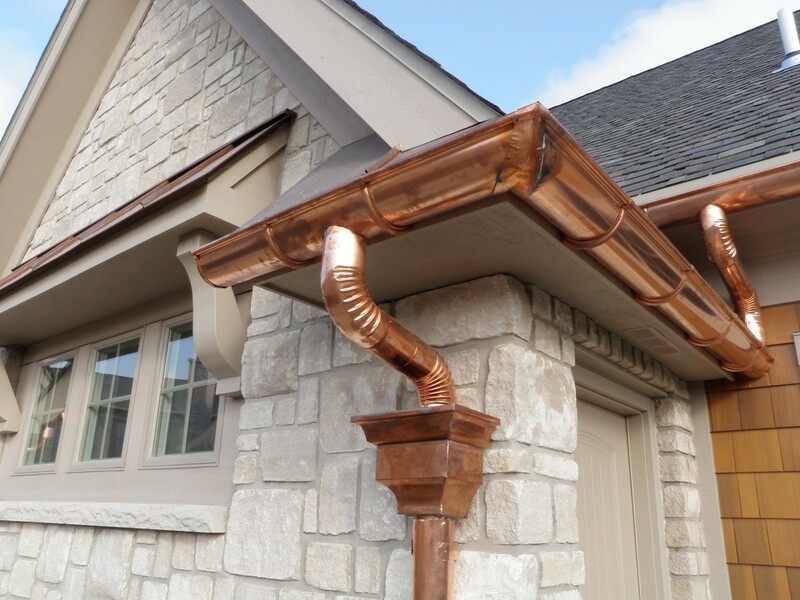 Metal roofing can easily be considered a rising star in the roofing industry, with many adjustments being made to make sure the properties of the material are being maximized. The proper inspection, maintenance and care of your household is imperative. There are many things on your list of chores, and one of the most tiring things is certainly your roof. As a resident of the Tulsa area, you are well-aware of the extreme weather that is typical for Oklahoma. It is hard dealing with such factors, since they have the ability to create many more problems which may be hard to notice when you don’t know exactly what you’re looking for. Considering the growing number of innovations in the roofing industry, to keep being competitive, a roofing company has to follow the trends. Metal roofing can easily be considered a rising star in the roofing industry, with many adjustments being made to make sure the properties of the material are being maximized. When it comes to being a responsible homeowner, there are a lot of things to think of, and a lot of responsibilities to endure. It isn’t that easy taking care of your property, since you are the one who has to deal with everything. The most popular materials used in metal roofing systems are steel, zinc, tin, and aluminum. There are many reasons why you should choose either one of these types, but that ultimately comes to down to your personal preference and the general properties of your house. However, if you are based in Tulsa, there are many benefits when it comes to installing metal roofing systems. First of all, as opposed to other common choices in the roofing industry, they are extremely durable. They are expected to provide a functional shelter for your family for as long as half a century! They are also extremely durable, which means they are perfect for handling the Oklahoma weather. By choosing Ranger Roofing among all the roofers located in Tulsa area to install your new metal roofing system, you are freeing yourself from the worry that usually comes with taking care of a roof. You don’t even have to worry about removing your old roof; metal roofing systems can be installed on top of your existing roof without corrupting your foundations! Why you need an expert Metal Roofing Tulsa Contractor? When it comes to installing your metal roofing system, the contractor assigned to the project is as important as the chosen material. When dealing with such a delicate project, you should give yourself time and choose the contractor that suits your needs perfectly. Make sure he’s the roofing contractor you can trust with the safety of your home. Check his background to make sure he’s licensed, verified and insured. Feel free to ask for his tax identification number and insurance policies. Check for a website on which you can find answers to any question you may have considering the project. By searching through his website you will also be able to check if the contractor has dealt with similar projects in the past. In case you are located in Tulsa and want to install a new metal roofing on top of your home, contact us today! Our services are adjusted to your every need! Being a locally owned company, we know what you’re dealing with here and are more than proud to help out. 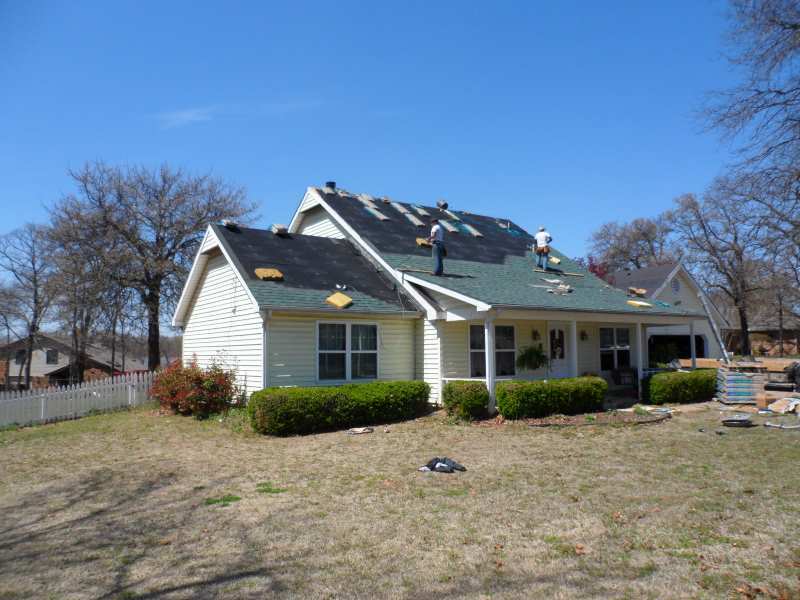 We are a roofing contractor in Tulsa, Oklahoma that has been serving the Tulsa area since 1996. We offer a great labor warranty paired with excellent workmanship and years of experience. You can’t go wrong choosing us as your Tulsa roofer!